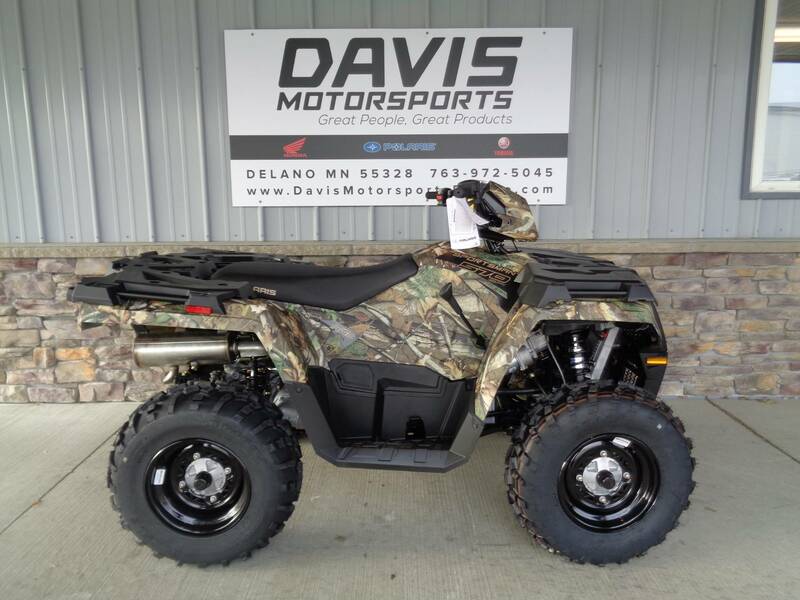 GET THIS NEW 2019 POLARIS SPORTSMAN 570 IN CAMO WITH POWER STEERING NOW FOR $ 6,995.00 AT DAVIS MOTORSPORTS IN DELANO. 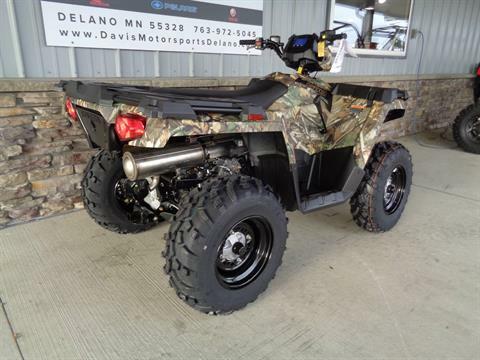 MSRP on this ATV is $ 8,299.00 + $ 415.00 destination charge. 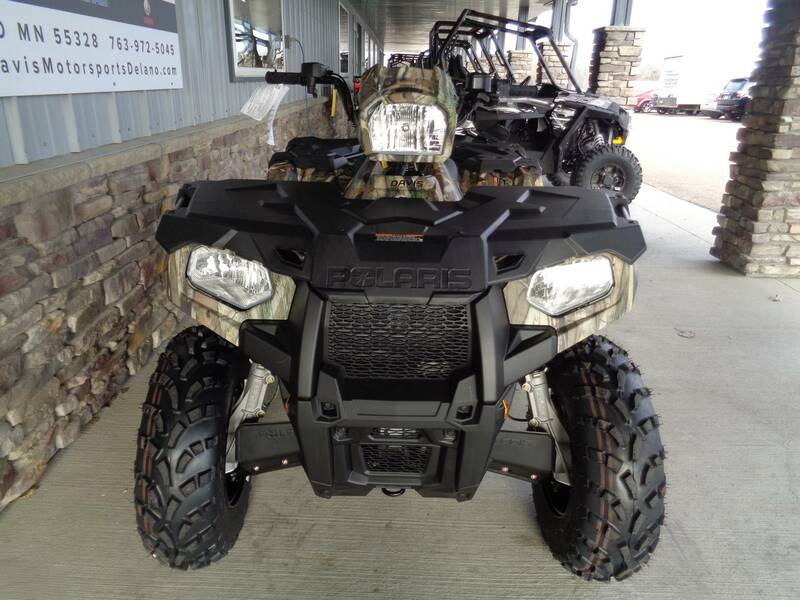 The 2019 Polaris Sportsman with digital instrumentation, headlamp pod, upgraded engine side panels, and driveshafts that are 50% stronger than previous years. The Polaris Sportsman 570 features Polaris electronic steering to take the work out of work and allow for no stress all day riding comfort. 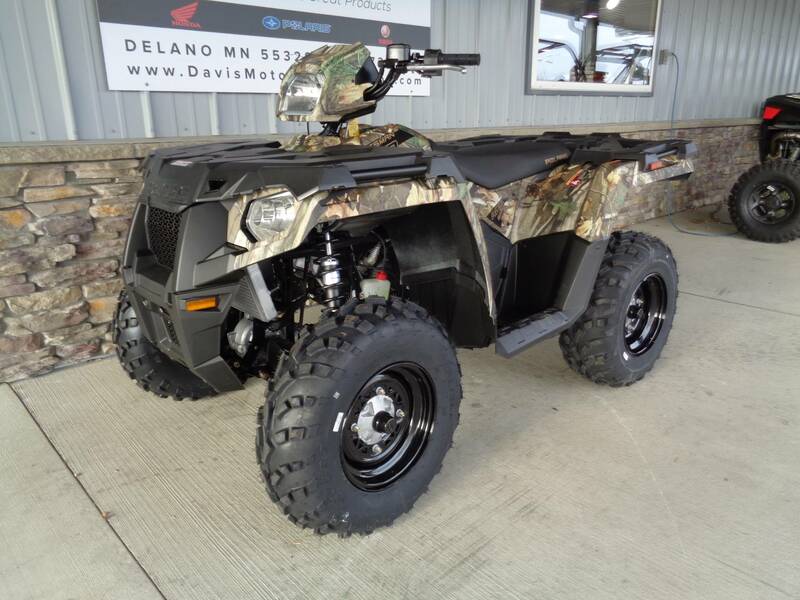 It has a powerful 570 Pro Star engine boasting 44 HP and featuring Electronic Fuel Injection (EFI) and Dual Overhead Cams with 4 valves per cylinder. 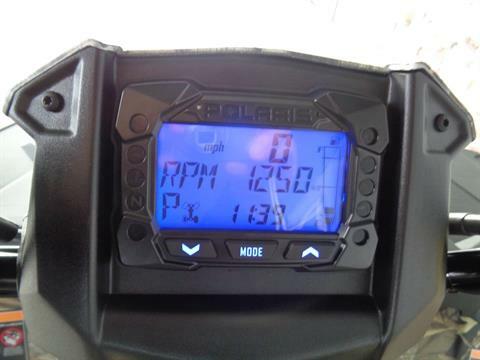 The 570 starts flawlessly and runs smoothly at all temperature and altitudes. Polaris Sportsman offer the best automatic 4x4 system out there, the AWD mode engages all four tires when the rear wheels slip and you need more forward traction. 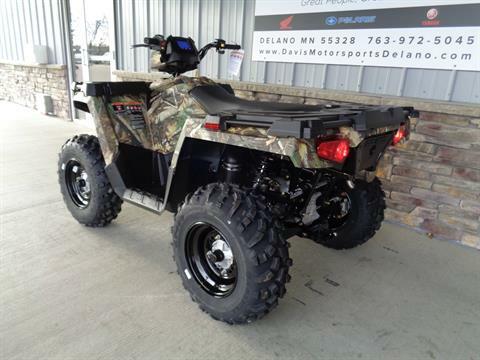 It automatically reverts back to 2WD when you don't. 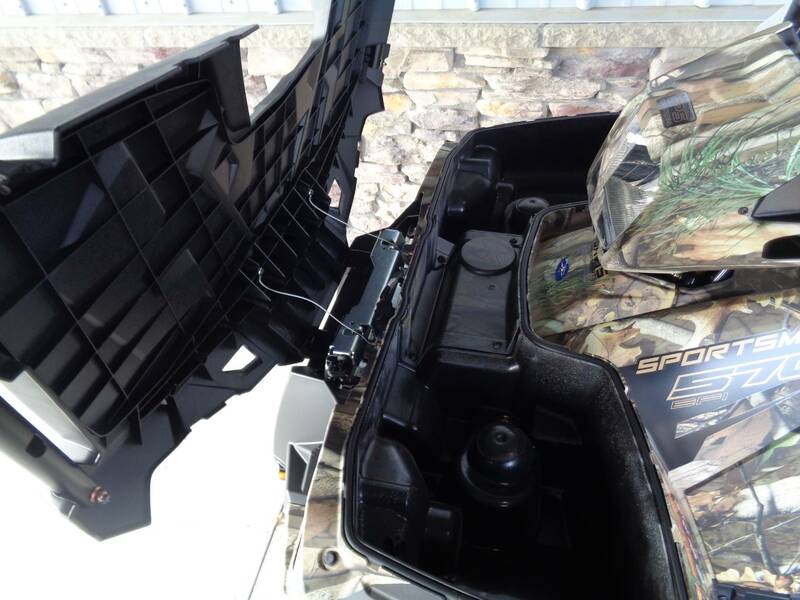 Polaris Sportsman also have the most integrated storage of any ATV with the up front compartment that has a 6.5 gallon capacity and lets you stow-away loads of gear and still have access to it, even with items tied to the deck and a small compartment in the back for your other important gear. A full 11" of obstacle-clearing ground clearance lets you tackle some of the toughest terrain that comes your way. 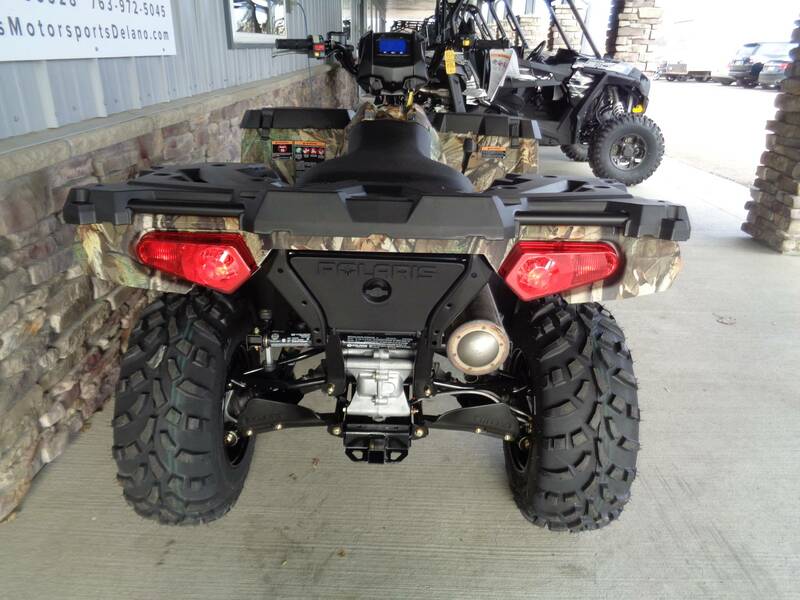 The Polaris Sportsman was the world's first ATV with independent rear suspension, a feature that made it as popular as it is today. 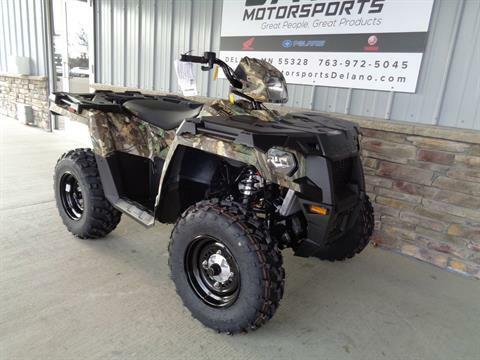 Its rock-solid design has 9.5" of travel to minimize body roll and keep the ride smooth. Great seating ergonomics and full instrumentation round out the Sportsman. Loads of easy to attach accessories to make every task fun! Great financing available on approved credit! Price does not reflect applicable destination, tax, and license fees. 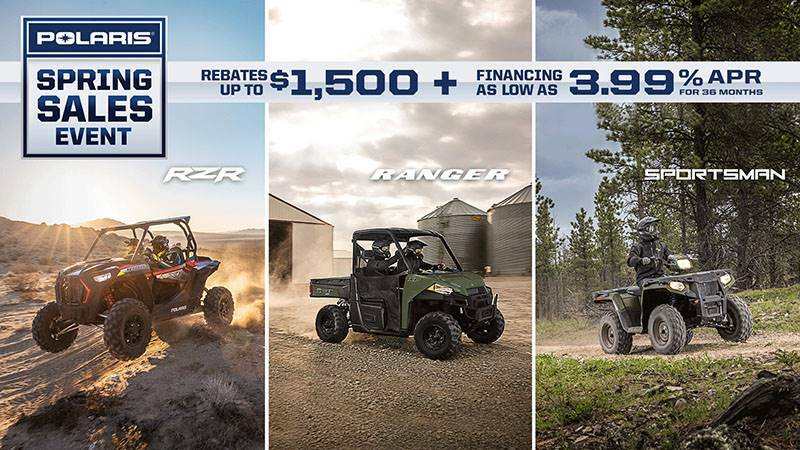 All rebates to dealer. 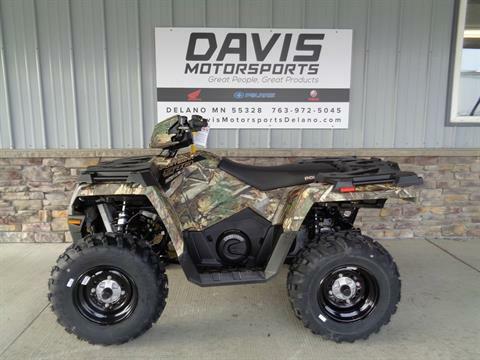 See all the great Polaris Sportsman at DAVIS MOTORSPORTS, (formerly Carousel Motorsports) in Delano.